Hawkins Cook-N-Serve Stewpot will cook your rice faster. It is fabricated using aluminium stewpot with glass lid, which makes it robust and resistant towards damage. 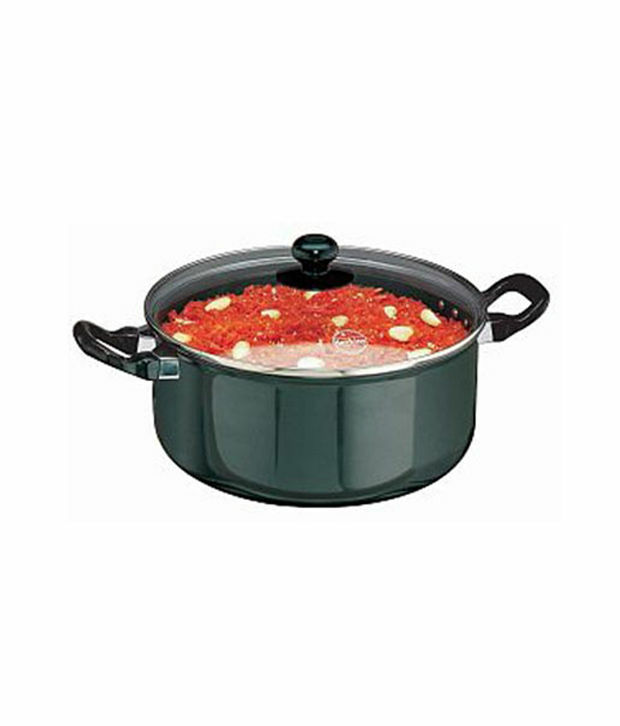 The stewpot is efficient and has the capacity of 5 litre.